I didn't like the cut much on the hips, it seemed a little long. It was great across the shoulders and chest though. 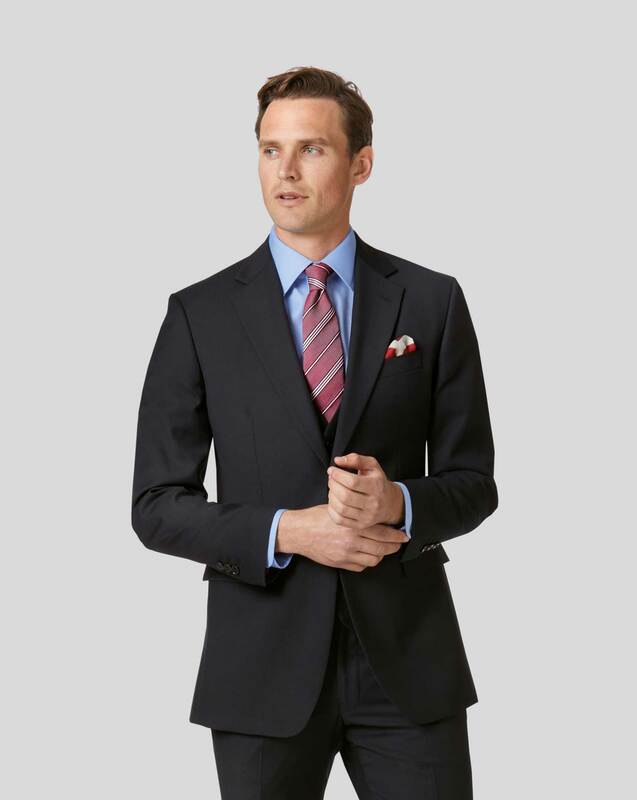 Response from Charles Tyrwhitt: I would like to inform you that we do offer the same suit jacket in a Short length if you have found the Regular length to be a touch too long. The change in length will certainly improve the fit of the jacket. Response from Charles Tyrwhitt: Thank you for your feedback, we strive to provide the very best possible quality for our products but we appreciate any feedback to know where we can improve. You are of course more than welcome to return or exchange your items, as we wish for you to absolutely love each and every item in your wardrobe.